Vaper’s Brew Witch’s Promise Flavour Concentrate is a mysterious potion of flavours that will keep you guessing. 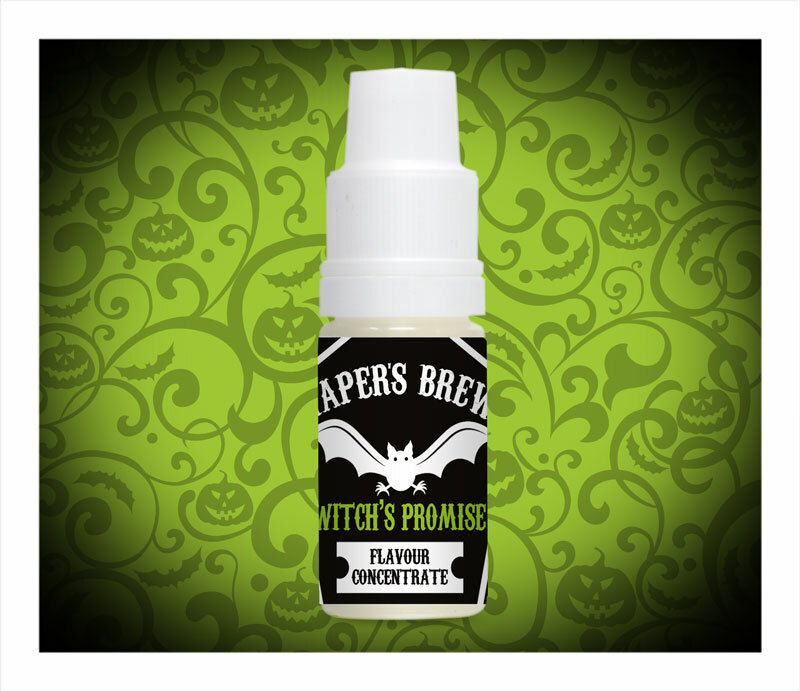 Witch’s Promise Flavour Concentrate 10ml is a mysterious potion of flavours that will keep you guessing. So what is in this delicious mixture? There are wonderfully deep and fruity waves of aromatic berries with delicious liquorice overtones. But there is more to come. The witch threw some other ingredients into the mix, along with a lovely mysterious taste. Almost like a pomegranate, it lingers long after the exhale. Witches Promise is a dark and mysterious elixir, but it tastes more like it has been lovingly mixed by a cute old lady and not an evil witch. 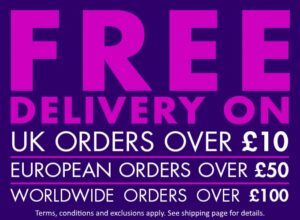 It's different to anything I've ever vaped before and I've vaped em all. Can't describe the flavour except for a hint of licorice. 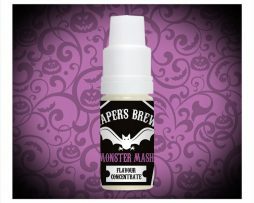 It's quite nice but don't think I would purchase again but will be trying the other 2 vapers brew liquids soon. It’s different to anything I’ve ever vaped before and I’ve vaped em all. Can’t describe the flavour except for a hint of licorice. It’s quite nice but don’t think I would purchase again but will be trying the other 2 vapers brew liquids soon.